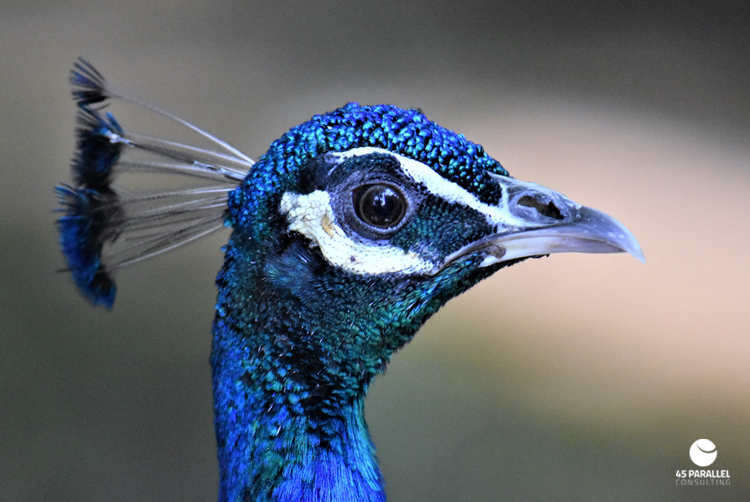 Incredible up close images of the estate’s regal indigo peacocks. 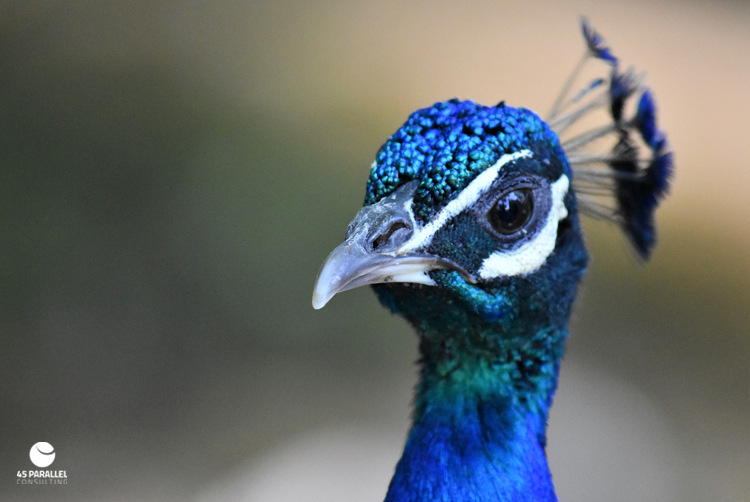 These once shy birds now follow us about the grounds while pecking about for bugs. Just beautiful!